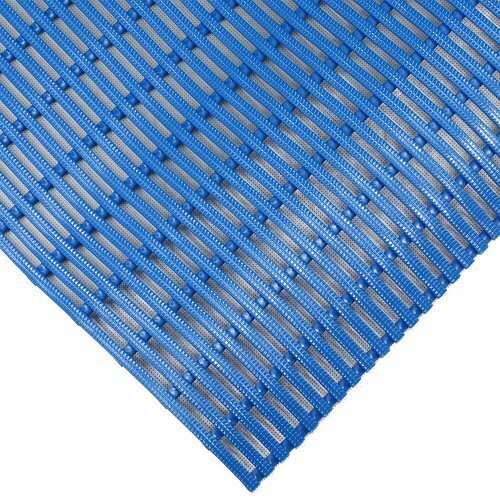 All managers at firms in the food service industry know the importance of anti-slip matting and industrial mats in general. 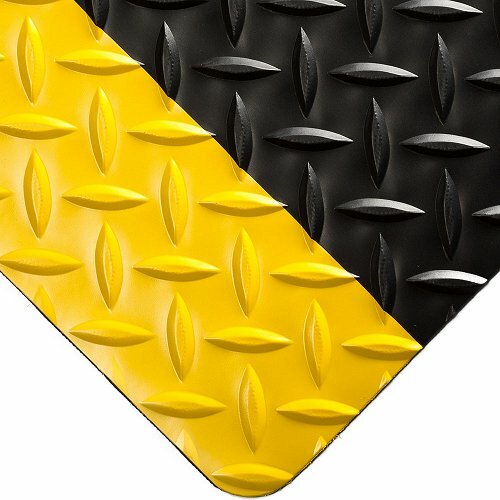 Such surfaces are necessary to protect employees and visitors from dangerous falls, and to protect valuable equipment from damage. 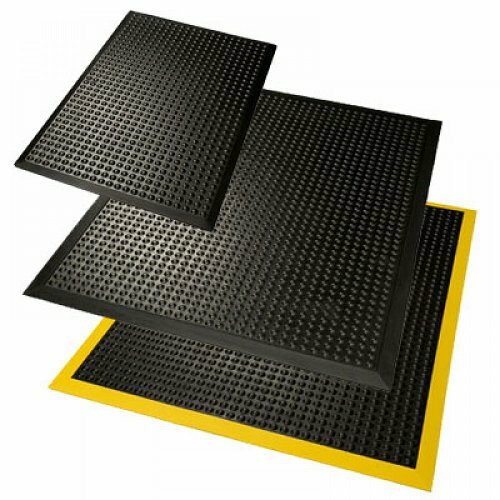 Workplace accidents are costly, but they can be avoided with proper anti-slip matting. The General Mat Company can meet all of your institutional and food service area needs, including anti-slip matting, runner and kitchen mats, specialty mats, spill control mats, and anti-fatigue matting. 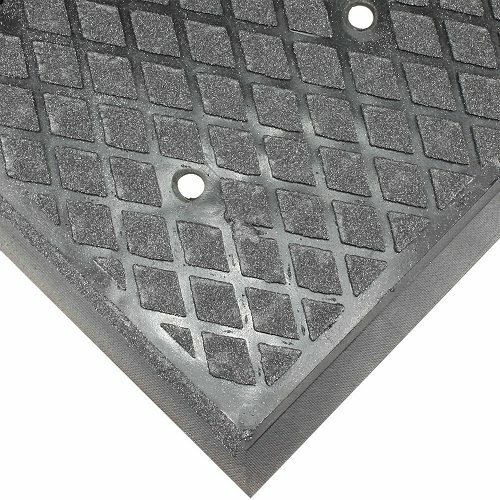 We provide solutions for any work environment, wet or dry. 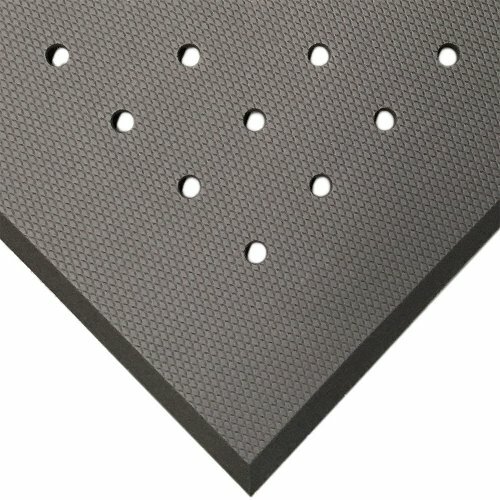 Our line of 80 plus products includes wet area anti-fatigue mats, which are ideal for kitchens, cleaning stations, and other wet environments. 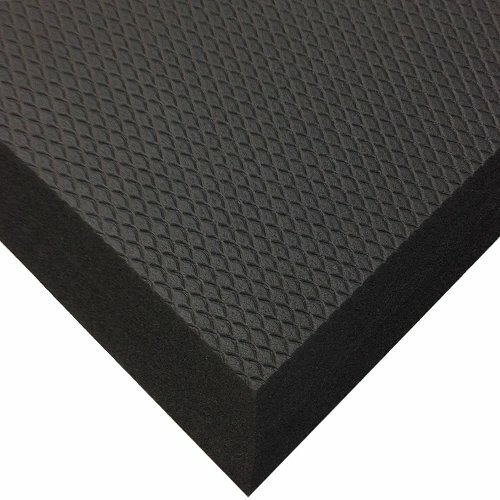 Anti-fatigue surfaces reduces injuries and keeps employees healthier by increasing mobility and productivity. 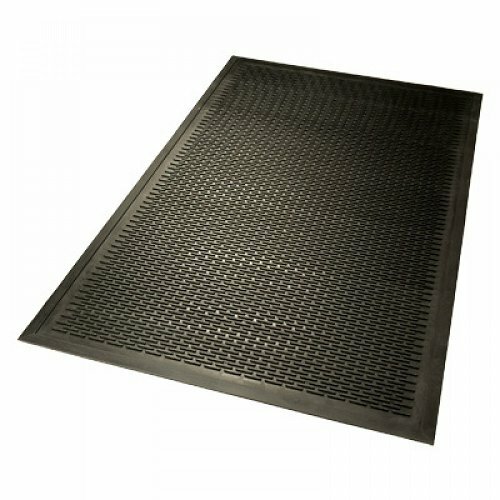 Our anti-fatigue kitchen mats are perfect for large facilities such as restaurants and hotels. 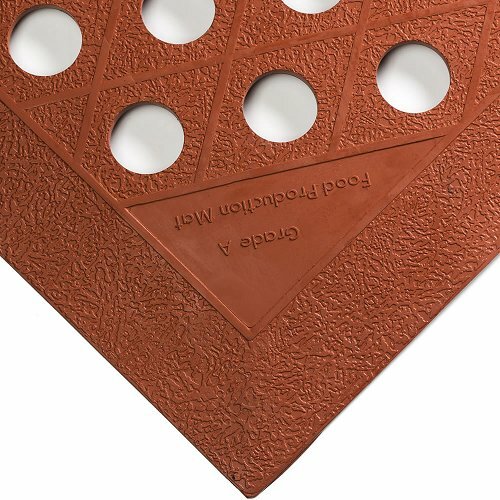 We also offer a complete line of easy to clean runner mats, which reduce slippage and accidents. 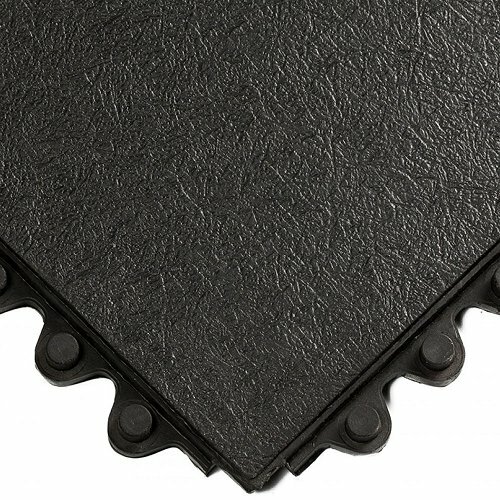 These products are an excellent alternative to rubber matting for many facilities. 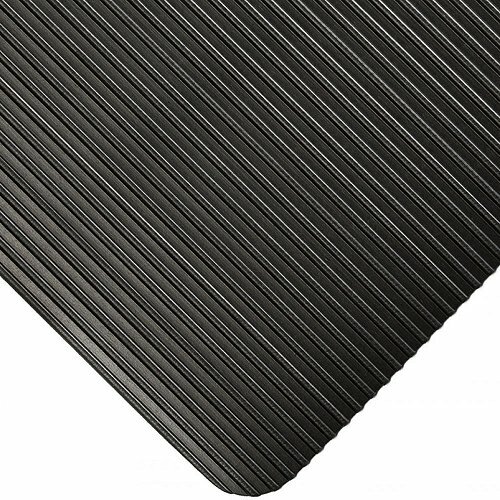 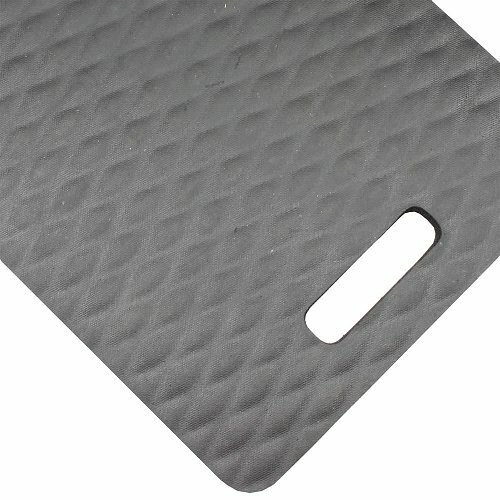 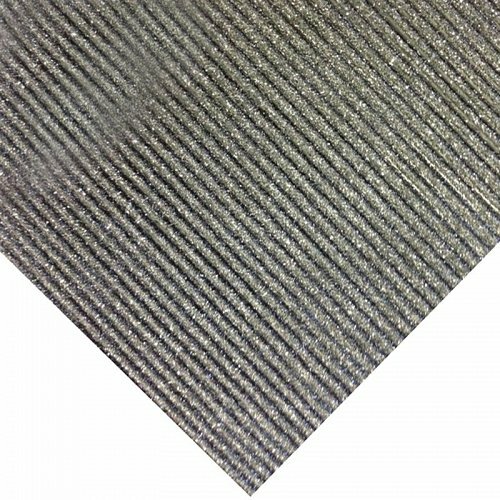 Where rubber matting is required, we offer a complete selection of such floor coverings, including kitchen mats. 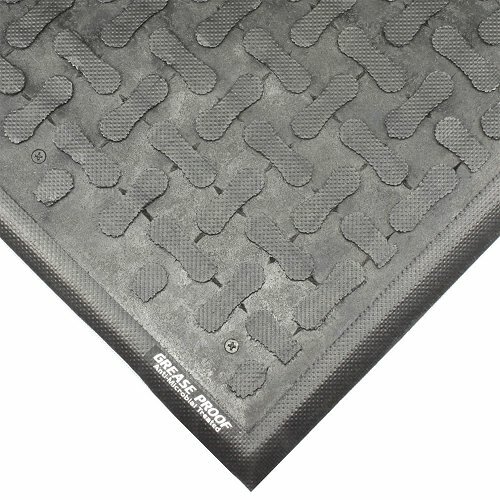 We are currently seeking distributors, so distributors of food-service products and equipment interested in adding industrial matting to their lines should contact us. 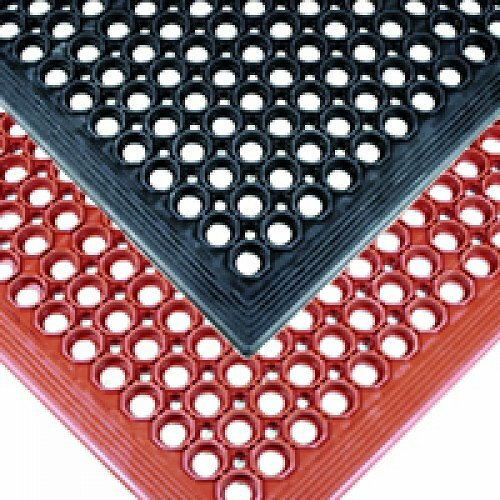 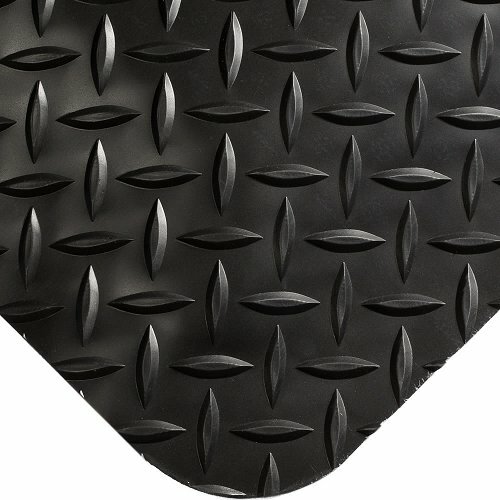 We can offer a complete line of entrance, industrial, safety, and anti-slip matting to distributors. 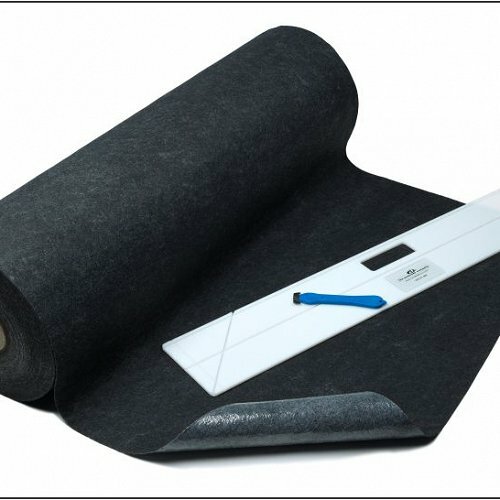 Our expert staff can help you with all of your specialty institutional and food service safety needs. If you are not sure what kind of floor covering your facility requires, please contact our sales staff by calling (02) 9682 1999. 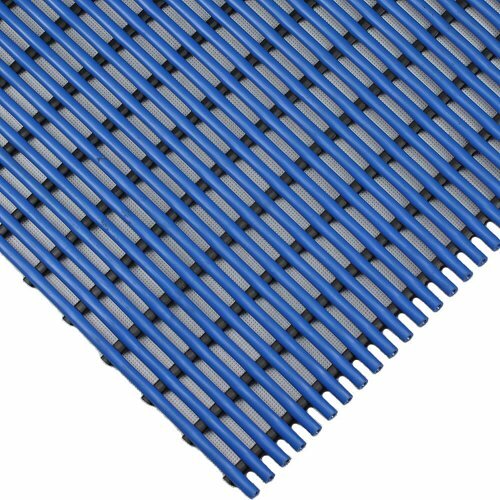 They can show you exactly what kind industrial matting will meet your needs.